I have never liked having my photo taken. I’ve always felt shy and awkward in front of the camera. This is how the photo session with Saku also started, but after 5 minutes I had forgotten all about it and relaxed. Saku created a calm and safe environment which made it possible to relax and enjoy. I never thought I would say it but it was actually quite fun. On top of that the results were amazing and now I have a wonderful selection of photographs to promote my business. Veetamo had several sessions including studio portraits, an outside session near Mosso Lake and photos of her offering “Gong Baths”. Saku took some wonderful photos of my studio and me at work for my new website. I wasn’t quite sure what I needed to make the website work – but Saku knew! He delivered a selection of really high quality photos that have made my website look amazing. 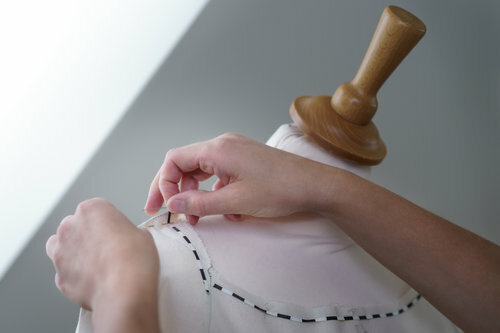 Johanna works in fashion industry as a pattern cutter and designer. She was creating a website and needed photos that portrayed her professionalism and made the website welcoming. 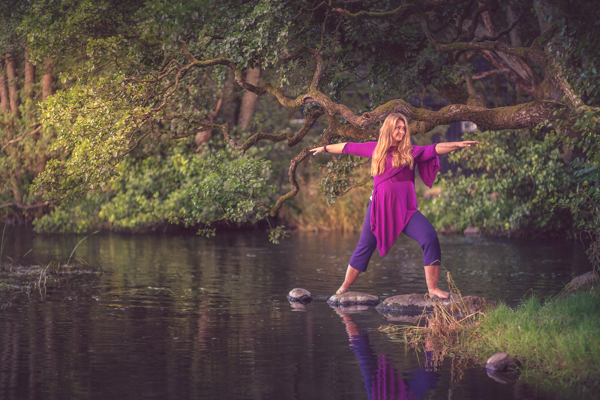 Bente specialises in massage, mindfulness and ManuVision, a type of holistic training. She needed photographs for her online marketing. Uday is a personal trainer and he wanted good photos to help him market his services so we took some sporty portraits and went down to the gym he works at to shoot him in action.